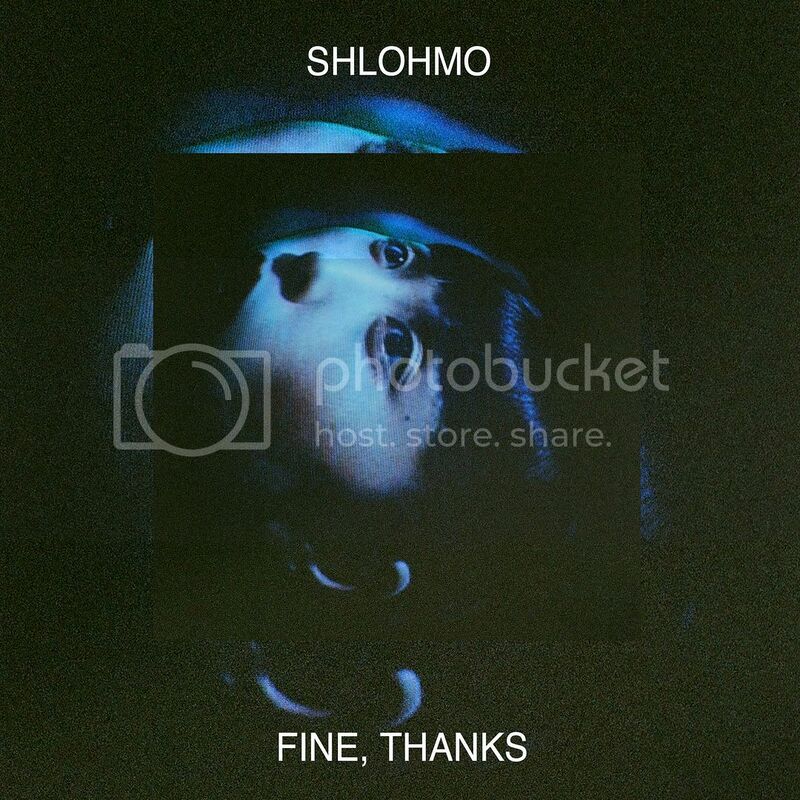 In celebration of Shlohmo's incredible success with his album, Bad Vibes, and fan likes of 10K on hisfacebook; he gives us a treat. Fine, Thanks contains nine experimentations of unreleased broken hymns, that Mr.Shloh has had lying around for a year or two now. Industrial ambience for those melancholy moments and wind-down aftermaths. Also, if you are in LA this Friday, the man himself will be performing his entire album at the, 'Bad Vibes' Release Party, which will be held at the Downtown Independent Movie Theater. D33J will be performing there too!